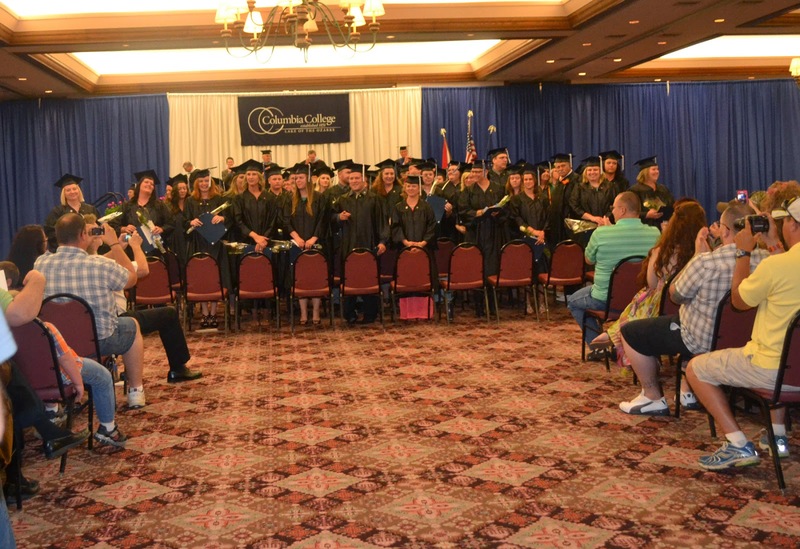 Columbia College-Lake of the Ozarks recognized the hard work and commitment of more than 100 graduates at its campus commencement ceremony on Sunday at the Lodge of Four Seasons in Lake Ozark, Missouri. 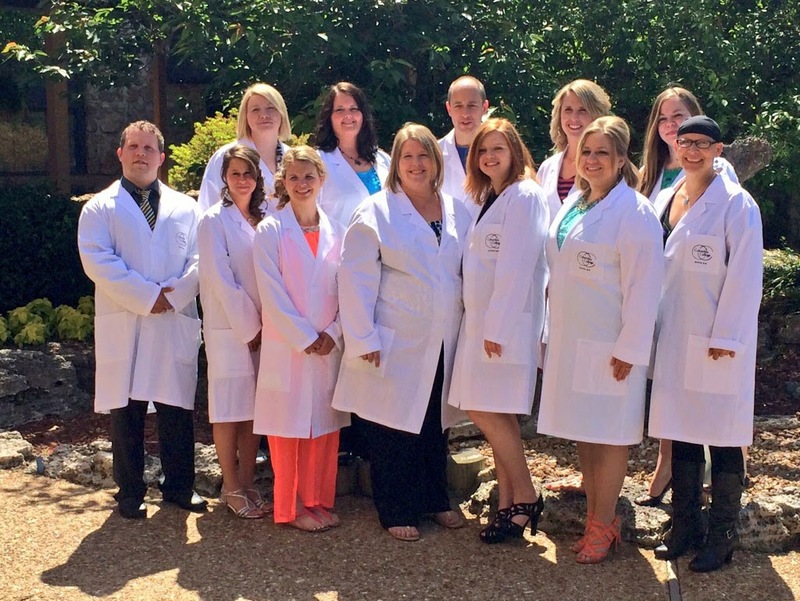 Prior to the graduation ceremony, 12 nursing students were awarded their nurses’ pins, signifying the completion of the nursing program. 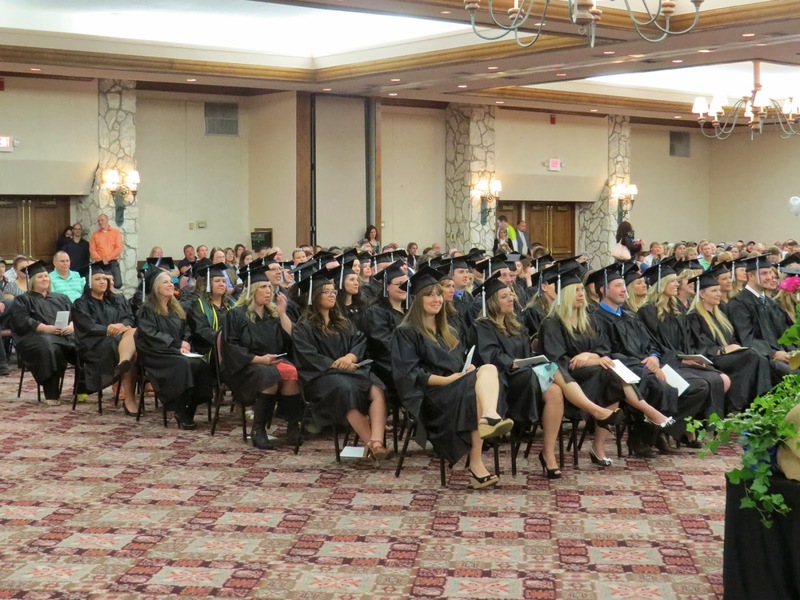 In front of a standing-room-only crowd of more than 1,000 family members, friends and fans, Dr. Terry B. Smith, executive vice president and dean for Academic Affairs, gave the commencement address and conferred degrees while Ernest Wren, associate dean for the Online Campus, assisted. Joe Cochran '12, who serves as Miller County assessor, provided the Columbia College Alumni Charge.